Avito.ma is one of biggest players in classified ads field here in Morroco. As a result, I was interested in analyzing their data and possibly offer a useful service to its users. 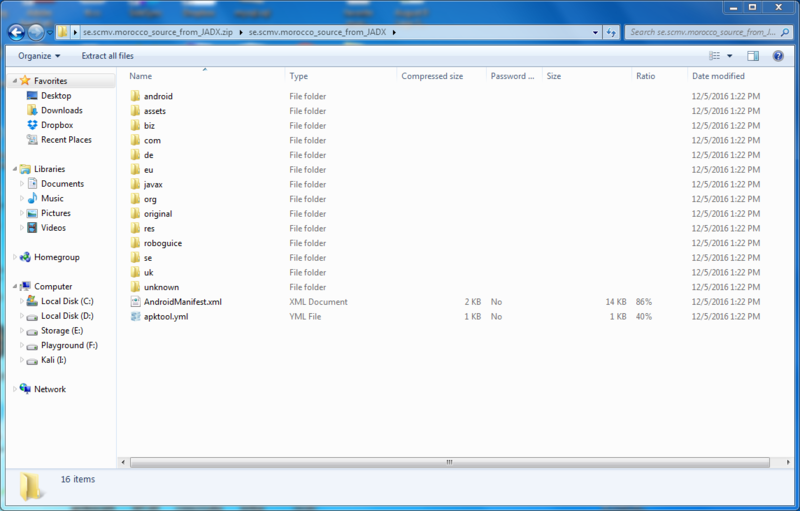 Decompiling their app APK file nowadays is an easy task. there are plenty free tools like javadecompilers.